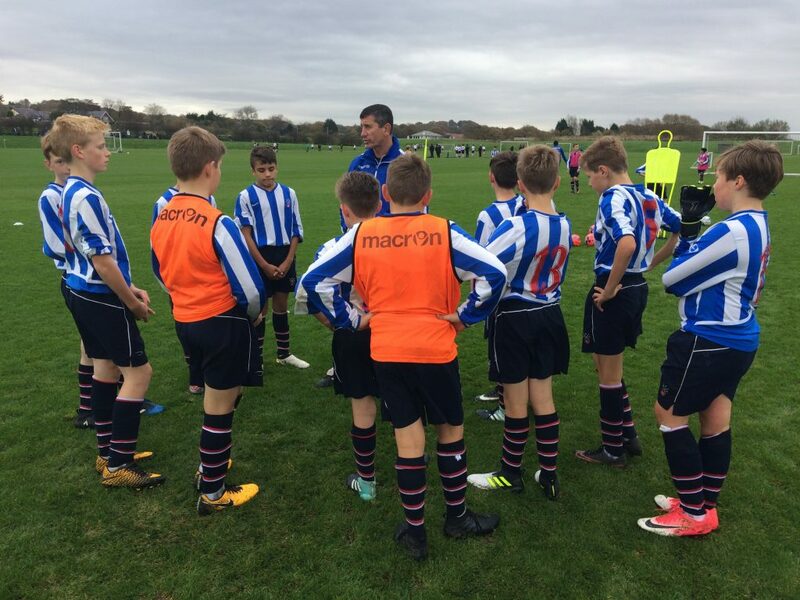 During half term, a group of Year 8 boys traveled to the North West of England for a football tour based around Bolton. 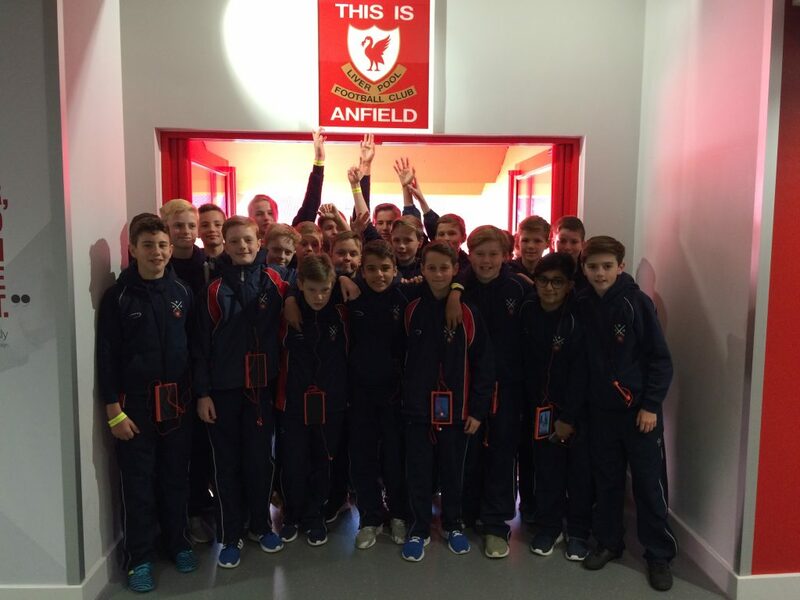 During the trip, the boys trained at Bolton Wanderers Academy, toured the impressive Anfield stadium and visited Liverpool’s academy facilities. The boys also played matches against local opposition with the U13A taking on Connah’s Quay and the U13B Buckley Town FC. On route back to Berkhamsted, the tour stopped at the Hawthorns – home of Premier League side West Bromwich Albion. The group had front row seats and were treated to a thrilling match where the league leaders Manchester City won 3-2. It was an excellent trip and hopefully the benefits will be long lasting for the boys. Berkhamsted Sport had an action half term overall including the girls netball tour to La Manga. Report by Mr David Vila, Head of Football.